"We want to domesticize grinding wheels for industrial use." Based on this idea, we started manufacturing artificial abrasives in 1913 for the first time in Japan. Since then, from the appearance of double disk grinders using general grindstone, to today's CBN · DIA wheels, we are always at the forefront in the field of precision grinding wheels. We have earned high praise in parts processing fields such as automobiles, bearings, precision machinery and electric machinery in Japan and abroad. 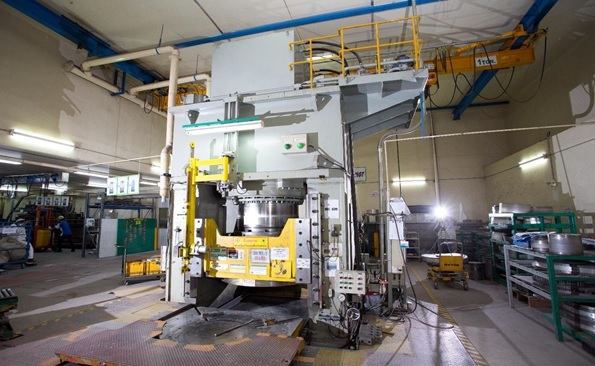 In 1994, we established Mitsui Grinding Technology (MGT), an overseas business base in Thailand, to respond to the request of customers who were located in the ASEAN region that "want to use Japan's grindstones, which can be used safely even at overseas factories." 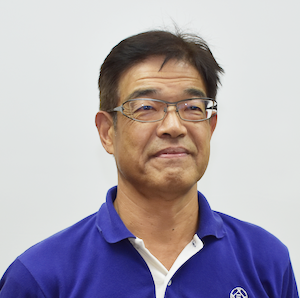 Our strength is that we can respond flexibly and promptly to customers' improvement requests and changes in the environment at the site to be used, with a structure in which the R & D department in Japan’s and Thailand's manufacturing technology and evaluation testing functions are linked together. Our grinding wheels are tailor-made according to a customer's facility and workpiece specifications. Engineers will propose the optimum grinding stone specifications for various demands of the processing site, and we provide a technical service follow-up until the customer can use the grinding wheels without problems. 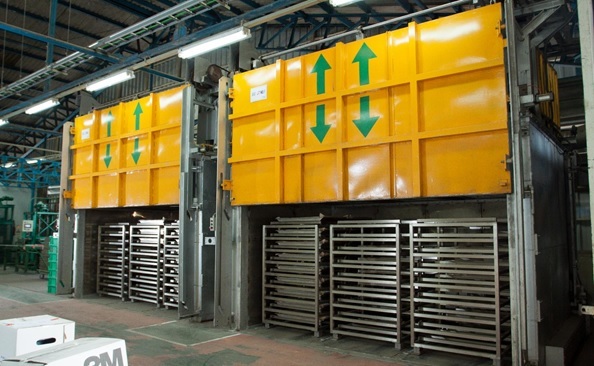 The products we handle range in weight from 500 grams to 200 kilograms, with various specifications, and now the monthly production amount is around 300 tons. Our company has been supplying grinding wheels for over 20 years in Thailand. Currently, more than 200 employees work at MGT. We educate and train technical service personnel who visit customer’s factories to respond to their processing requirements. Also, development of grinding wheels takes time and labor, but we are emboldened by our own high technical ability and manufacturing factory strength. 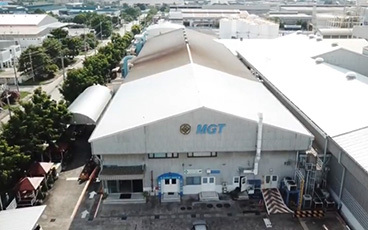 MGT is also characterized with its stable products based on Japanese-quality control and delivery by the promised due date. Today, our products are expanding to new fields other than transportation equipment, such as aerospace, medical, and food equipment and new functional materials. MGT will actively respond to customers' requests in an aggressive effort to develop new technologies and products in the future.